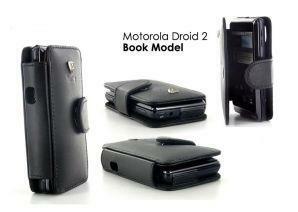 Fortte now has the latest cases for the New Motorola Droid 2. 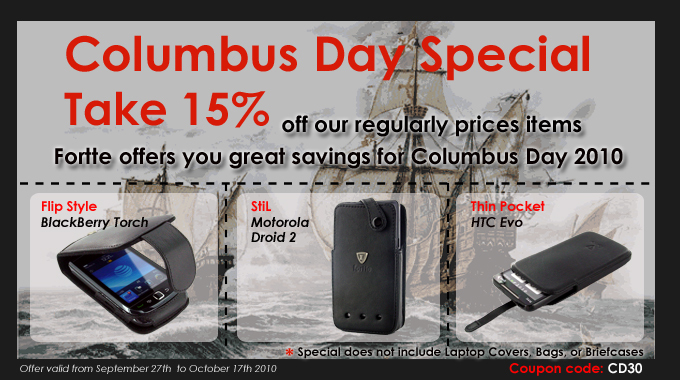 We currently have 4 different models for this phone and should be coming out with a couple more by weeks end. 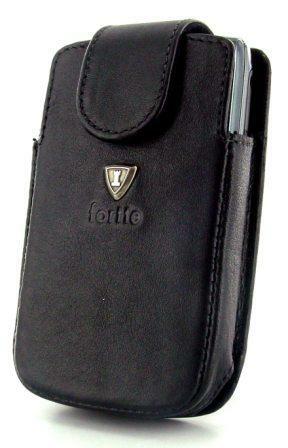 As always, made from 100% full grain leather, these case have all of the Fortte classic features. I have included the Book Model in this post…I really like the way you can use the Droid without it having to come out of the case. It just makes things a little more interesting. 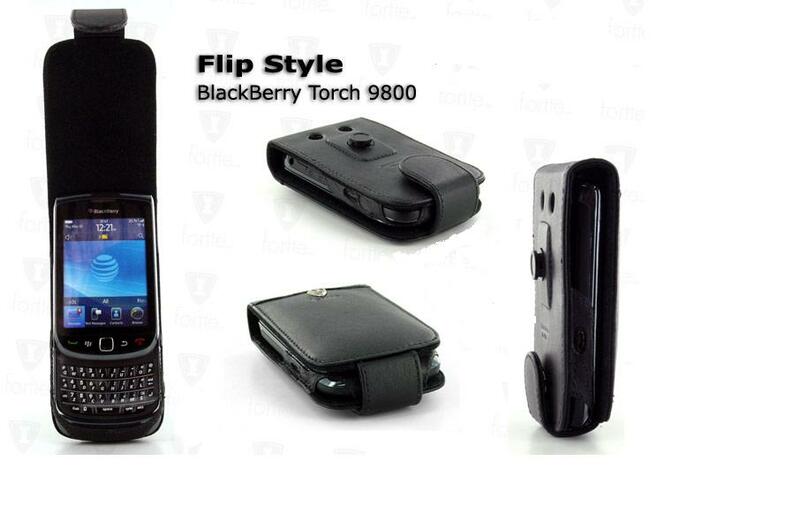 Fortte now has the Flip Style case available for the Torch. This case lets you use your BB without it having to come out of the case. It has a clear plastic film that covers your keyboard and really protects it, but allows you to text easily and without any problems. The case is made out of 100% full grain leather and the inside has a soft lining that protects your case and the best part is that you have access to all side ports and the camera as well. Take a look at some pictures of our Flip Style below. Fortte now has 2 cases available for the new Torch; our Lateral pouch and our Vertical one. These cases are made from 100% full grain leather and come with a sturdy belt clip that can be easily attached to your belt or pants. I am including a picture of the Vertical Pouch, which is in Black. Keep in mind that if you go to our color collections, you can choose from over 30 different colors to make this case even more spectacular. These cases for the Blackberry Torch come with a secure magnetic closure and include our Magnet for automatic shut-down. More cases for the Torch will be available during this week. Fortte is now offering a new Book Stand for the Apple iPhone 4 . This case is really a great find for those who are looking for a stylish case as well as a super functional one. It comes in Black but is available in over 30 different colors as well. It also come with a kickstand that lets you enjoy watching movies, texting and a hole bunch of other things while in an upright position. This case is exactly what you are looking for.